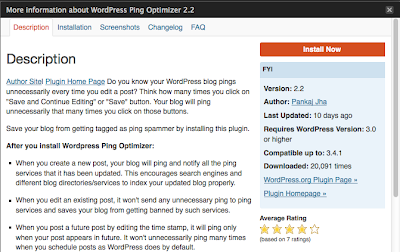 I have the list of ping services that you can add on your wordpress blog, blog will ping and notify all the ping services that it has been updated. This encourages search engines and different blog directories/services to index your updated blog properly. 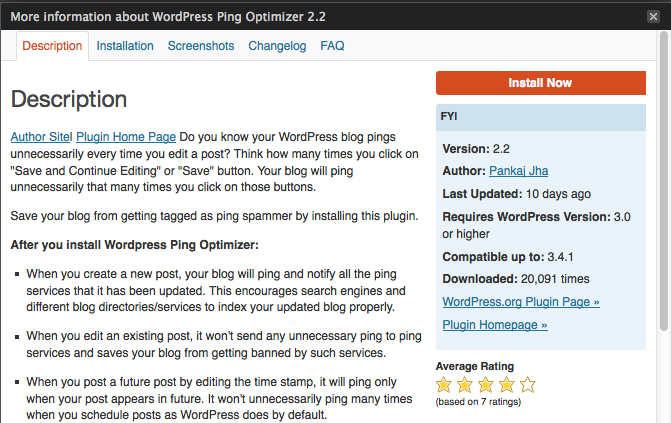 To optimze the ping service, i suggest you to use ping optimizer wordpress plugin. Great informative site! here are lot of information have found for me...Thanks for sharing me..
Word press has provided a terrific ping services. It is very important through indexing point of view that we ping regularly the new links which we create, because it helps to index more and more times in Google database. And we can get high rankings.